Robert Moore Brinkerhoff was born in Toledo, Ohio, on May 4, 1879. The birthdate is from his World War I draft card. In the 1880 U.S. Federal Census, one-year-old Brinkerhoff was the youngest of two children born to Robert, an editor, and Flora. They resided in Toledo at 57 Michigan Street. Brinkerhoff has not yet been found in the 1900 census. Biographical Sketches of Cartoonists & Illustrators in the Swann Collection of the Library of Congress (2012) said Brinkerhoff attended the Art Students League in New York from 1900 to 1901. A 1903 Toledo city directory listed him as a manager at Rex Medical Company. Brinkerhoff and his father resided at 612 Virginia. Brinkerhoff was a cartoonist in the Toledo directories from 1904 to 1907 and, in each year, he was at a different address. 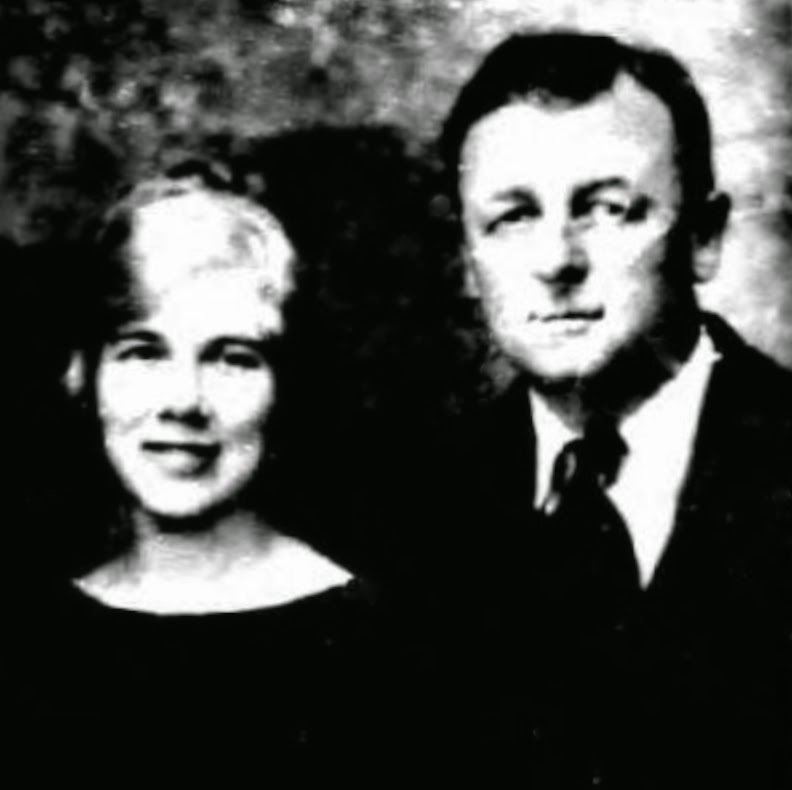 In this period, Brinkerhoff married Jean C. Huston on June 8, 1905, in Chase City, Virginia, according to the Times-Dispatch (Richmond, Virginia). Also in 1905 he studied in Paris at the Academie de la Grand Chaumiere, according to Biographical Sketches of Cartoonists & Illustrators. The 1908 Toledo directory is not available. Cartoonist Brinkerhoof was in Cleveland according to the 1909 and 1910 city directories. The 1910 census recorded Brinkerhoff, his wife and son, Robert, in Cleveland at 3848 Prospect Avenue. Bob Brinkerhoff broke into the newspaper business at an early age. His father, R.A. Brinkerhoff, had, with Henry Chapin, founded a Toledo, Ohio newspaper. Bob started immediately after graduating from high school, going to work on the paper. He was by no means sure at this time whether or not he had really struck his medium. As a youngster in Toledo, he had been noted both for his talent at drawing pictures, and for his golden voice. Toledo churchgoers praised him so much as a boy soprano, singing in the choir, that he once thought seriously of making singing his career. 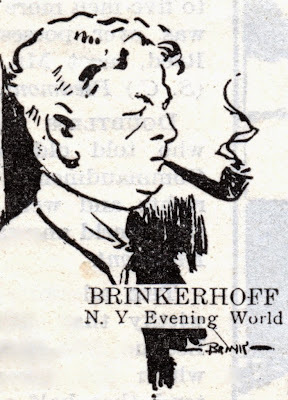 After a few years on the newspaper, young Brinkerhoff came to New York to study at the Art Students’ League, later returning to Toledo to join the staff of a different newspaper as a political cartoonist and general handy man for thirty dollars a week. Three years later his work came to the attention of the editors of The Cleveland Leader, and he went to work for them at twice his former salary. At this time it happened that H. T, Webster, now one of the country’s most famous cartoonists, quit his political cartooning job on The Cincinnati Post to take a trip around the world. Brinkerhoff was called in to fill the important post, and when Webster later returned to Cincinnati, the two became fast friends. This coincidence probably determined Brinkerhoff’s future career. O. O. Mclntyre, famous columnist, was then a member of the Post staff. He and Webster and Brinkerhoff, all feeling the rumblings of ambition decided to try their luck in New York. That was in 1913. All three were determined to come to grips with destiny and pin her to the mat. All three of them did. At first it wasn’t so easy. The two young artists made their home with Mr. and Mrs. O. O. Mclntyre. Brinkerhoff’s musical talent (he had studied singing while he studied art, winning a scholarship at the Cincinnati Conservatory) now became profitable, for he managed to pick up a few dollars solo singing in churches. When Webster went to Associated Newspapers, Brinkerhoff went to the New York Evening Mail as political cartoonist. He remained there for more than three years. …His father, R. A. Brinkerhoff, was a co-founder of the Toledo Post, which later merged with the Toledo News-Bee, and young Brinkerhoff went to work on the News-Bee when he finished high school. He studied art in New York and Paris and later returned to the Toledo Blade as a political cartoonist. 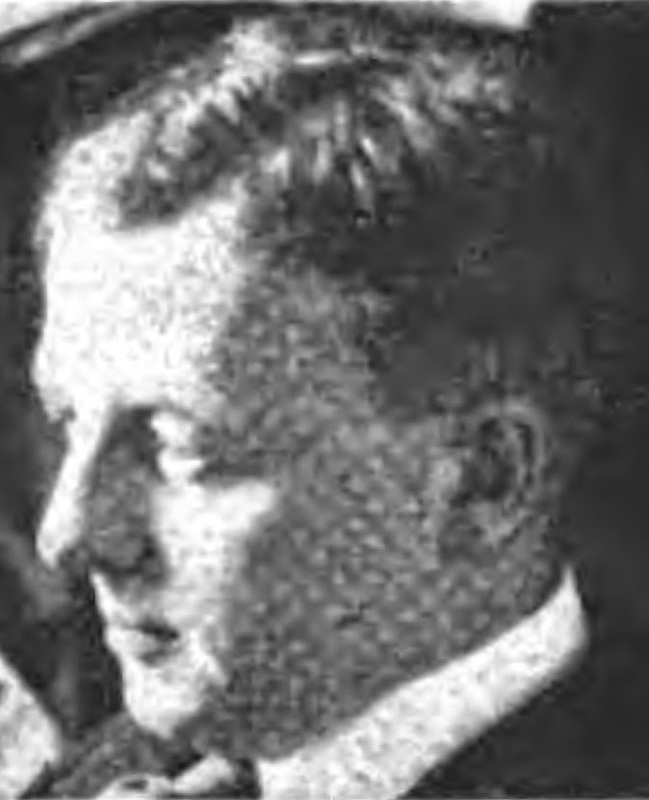 He moved on to the Cleveland Leader and Cleveland Post, and in 1913 came to New York as political cartoonist for the old Evening Mail. 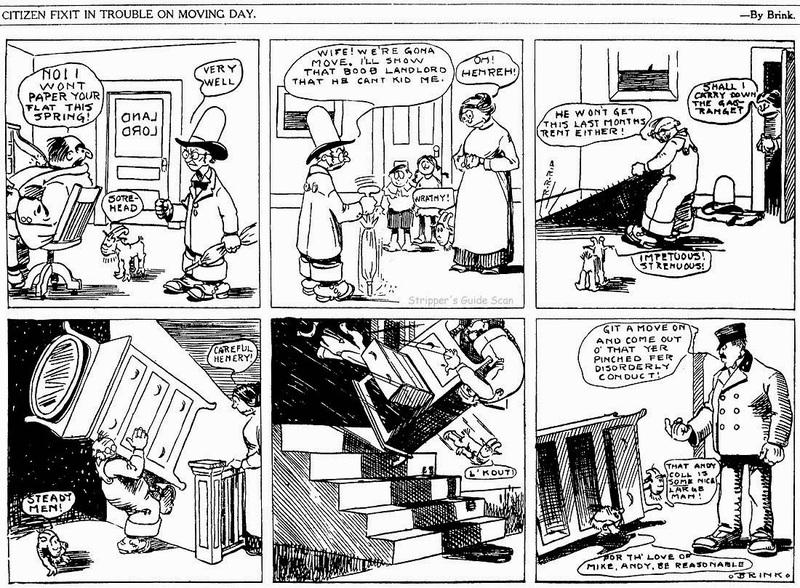 Also in 1913, American Newspaper Comics (2012) said Brinkerhoff’s strip Citizen Fixit appeared in the St. Paul Pioneer Press from April 20 to July 6 1913. Brinkerhoff contributed illustrations to a number of magazines including the Green Book Magazine: July 1915; February 1916; September 1916; October 1916 with H.T. Webster’s drawing of Brinkerhoff feeding his friends at his New York apartment; and February 1919. Brinkerhoff’s marriage to Jean ended in divorce. He remarried in 1917. The New York Herald, March 4, 1917, reported the wedding. Taxicab ‘Bandits’ Steal BridegroomRobert Brinkerhoff Released. Just in Time to Catch Steamship and Join Anxious Bride. Passengers on board the United Fruit steamship Calameres stood at the rail yesterday afternoon and watched a white faced young man make a wild leap for the gangplank and just make it before the vessel pulled away from her pier in the Hudson river. The pale faced young man was Robert M. Brinkerhoff, cartoonist who married at noon yesterday at the Majestic Hotel. After the wedding breakfast H. T. Webster and Ray, Rohn, fellow artists, lured Mr. Brinkerhoff to the lobby of the hotel, where a crowd of masked persons was in waiting. They seized the bridegroom and carried him out to a taxicab, which disappeared in the west drive of Central Park. The bride, who was Miss Edna Patterson, singer, of No. 600 Riverside Drive, was waiting with friends for the return of the bridegroom. When it came time for the start to the steamship she became alarmed, and decided to go at once to the pier. In the meantime the bridegroom was pleading wildly in the taxicab to he permitted to go to the pier. His watch surreptitiously had been turned forward an hour and he was in a panic. All might have gone well, but the kidnappers had arranged to arrive just five minutes before the time for the vessel to steam. But then in front of No. 90 West street the taxicab broke down. The jokers, who were getting panicky by this time, commandeered another taxicab, which reached the pier just in time. The bride was relieved, but she did not wave any farewells at the kidnappers, who slunk away sheepishly. …At this point another transformation in Brinkerhoff's life took place. Brink had always considered himself a “real” artist. The comic strip was far, far beneath him. Besides his study of drawing at Toledo and New York, he had also studied for a time in Paris, Moreover, he had made something of a splash in New York with magazine illustrations and had tried his hand at painting. He would have been aghast at the suggestion that he do a comic strip. And he was, when the suggestion was first made to him by a colleague. On April 12, 1918, Brinkerhoff signed his World War I draft card. He lived in Manhattan, New York City, at 50 West 67th Street, and was a staff artist at the Evening World. His description was medium height and build with blue eyes and blonde hair. Brinkerhoff and his wife were at the same address in the 1920 census. Brinkerhoff resided in Stamford, Connecticut, at 142 Fifth Street, when he applied for a passport in the summer of 1924. He and his wife planned to visit England and France. The couple returned to their Manhattan residence, at 50 West 67th Street, according to the 1930 and 1940 censuses and Brinkerhoff’s World War II draft card, which he signed on April 27, 1942. Then I asked R. M. Brinkerhoff, the comic strip artist, why he prefers to travel between New York and Middle Western cities on the New York Central Lines. The Town article revealed others aspects of Brinkerhoff and his work ethic. Nevertheless the job fails to “worry” Brink. An inveterate traveler—he has been all over the world several times, and only recently returned from a long journey through the Orient, —he never permits his traveling to put him behind in his work. Before starting his Oriental trip he put more than 100 strips in the hands of the syndicate that distributes his comics. This monumental amount of work he had accomplished by doing systematically one extra strip a week for the previous two years. Unlike most comic artists, Brinkerhoff has never been known to be a day late in delivering his drawings or other material. Bob, who himself is large, able-bodied and a good boxer—though one would never suspect this last from a look at his cherubic countenance—is a lover of the great outdoors. He owns an island—“Brinkerhoff Island”—in Lake Meddybemps, Maine. And Brink says the whole island is cluttered up with beautiful nieces. One of the most amazing characteristics of the man—amazing because he is a startling exception in this respect to the average run of comic artists—is his passion for doing work. Once a literary agent suggested that he do a book of fairy tales. In four days the twelve stories were completed. In three more the illustrations were turned in—a good sized, illustrated book finished in a week. While doing his full stint at drawing Little Mary Mixup, he found time for illustrating, for writing his character into a novel and numerous stories and articles. But “Little Mary Mixup” has always been Brinkerhoff’s chief interest and for all the favor she has won, it is his prime ambition always to have more and more readers love her as devotedly as he does the work of drawing her. Brinkherhoff is married. His wife’s name is Edna, but she keeps this a deep, dark secret and since childhood she has been known familiarly as “Pat.” Mr. and Mrs. Brinkerhoff have one son, Robert, Jr., a graduate of Dartmouth and now in the business department of an advertising agency. Brinkerhoff was listed in a 1953 New York City telephone directory at 50 West 67 Street. At some point, Brinkerhoff boarded a train and moved to Minneapolis, Minnesota. A 1957 city directory listed his address as 2310 West 21st Street. 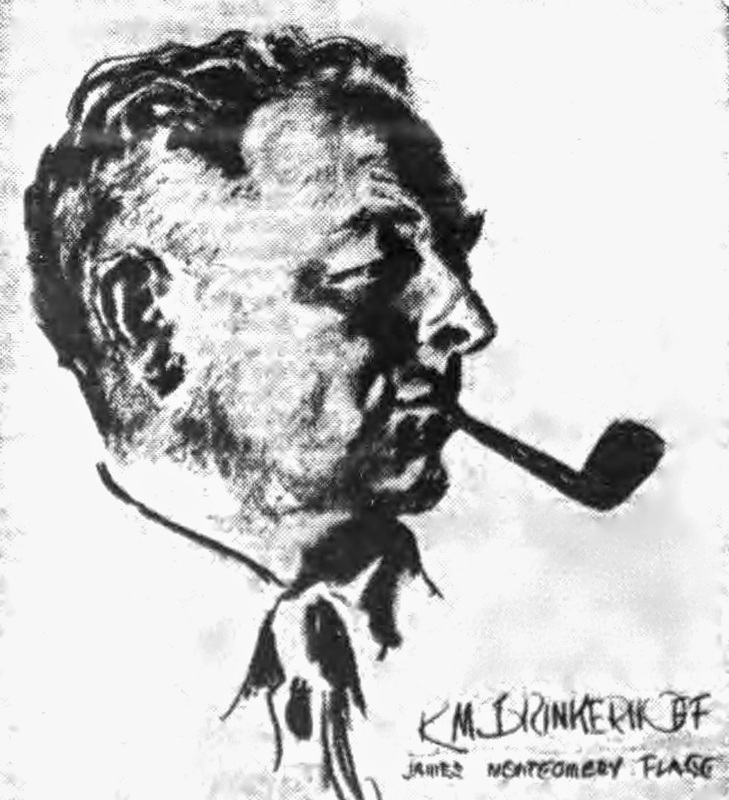 Brinkerhoff passed away February 17, 1958, in Minneapolis. His death was reported the following day in many newspapers including the aforementioned Buffalo Courier Express.